New supply chains are emerging for biomaterials, which replace fossil materials with renewable resources. The Group wants to be involved in the supply chains that are critical for its core business. It also aims to achieve leadership in the industry with offers like new kinds of biosourced elastomers and monomers. That ambition meshes perfectly with the BioButterfly research & development program on biomass use, launched in 2012. In partnership with Axens and IFPEN, we are working to develop synthetic elastomers made from wood, straw or sugar beets. The development phase started in late 2015. The first biosourced butadiene production unit is scheduled to be built in 2020. 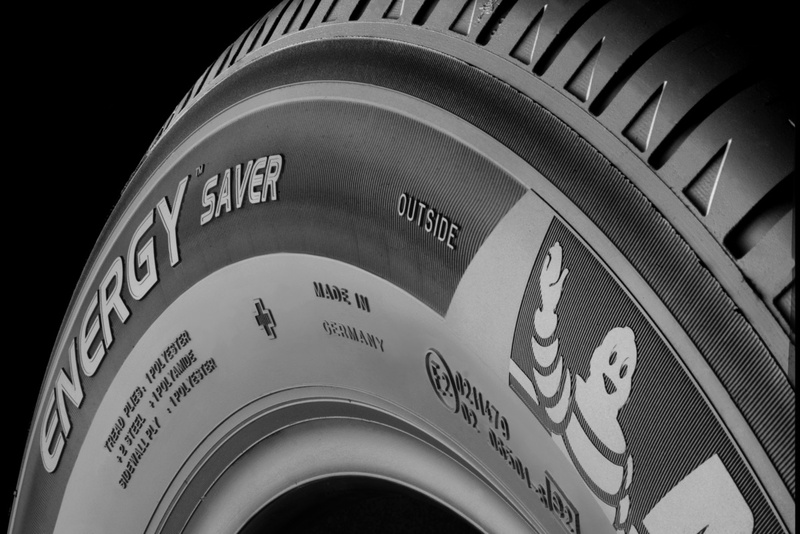 More recently, an incubation initiative called ResiCare was founded to produce and market a "clean" resin-glue based on a Michelin innovation originally intended for use in tires. This glue, which manufacturers use as a textile adhesive, is also used in applications like industrial belting and conveyors, the wood industry, insulation, health care and friction materials. Finally, in 2017 Michelin joined Bio-Speed, a consortium of businesses seeking to accelerate the development of biosourced materials, particularly second-generation materials.